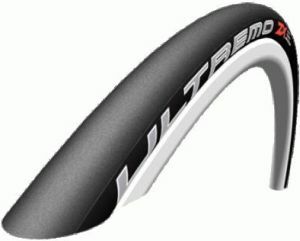 As tire designers the Ultremo is the pinnacle of Schwalbe's ambition. They strived relentlessly to increase its speed and installed the ZX with HD Speed Guard and RaceStar Triple Compound. Both components are perfectly tuned to the requirements of an outstanding competition tire.